The Huawei P20 series’ success could be largely attributed to the imaging capabilities of the P20 Pro and it seems that the upcoming P30 Pro would significantly improve upon that. While detailed camera specifications aren’t known, the recently leaked renders of the phones earlier revealed some important alleged camera configurations and one of the features has been confirmed by Huawei itself. Some renders of the Huawei P30 and P30 Pro recently showed up online, and they revealed the front and the rear of the two devices. The leaked images have revealed that both the devices will be available in three paint jobs with a cascading design; a bluish aquamarine shade, a peacock blue, and a black-gray color. 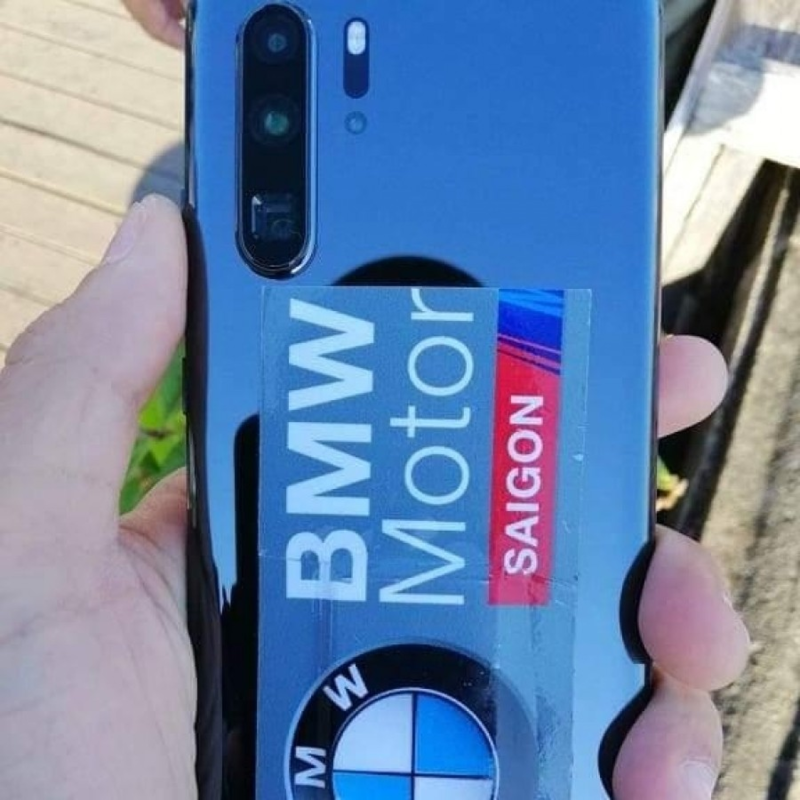 The alleged Huawei P30 will have a waterdrop notch and a rear triple camera system. The back of the phone reads ‘VARIO-SUMMILUX-H1:1.8-2.4/17-80 ASPH,’ which suggests the phone will have a variable aperture of F/1.8 – F/2.4, which will allow it to adapt according to different lighting conditions, and a focal length of 17mm-80mm. The third sensor belonging to the P30 Pro would not be round like conventional sensors. It will presumably have more of a square shape, which is reminiscent of the 10x optical zoom that OPPO revealed during the MWC. Huawei’s marketing executive, Clement Wong, has confirmed that the phone will have a periscope zoom camera. Although he said that this will give the phone super zoom capabilities, he didn’t reveal the level of zoom. According to the rumors doing rounds on the internet, the phone will have a 10x optical zoom. 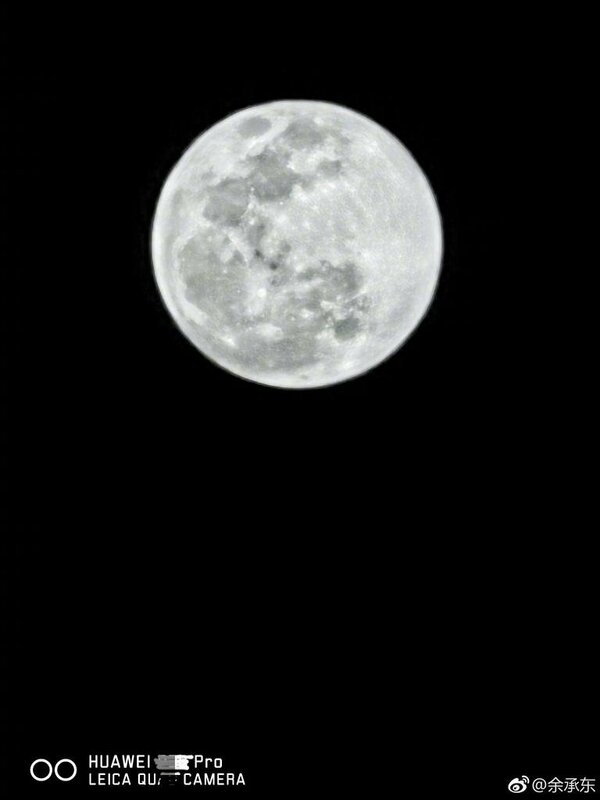 Wong also confirmed that a badly edited picture of the moon that the company shared a few days back was indeed shot with the P30 Pro, which confirms that the phone will have four cameras on the back. He further said that the picture was handheld and was processed on the phone. 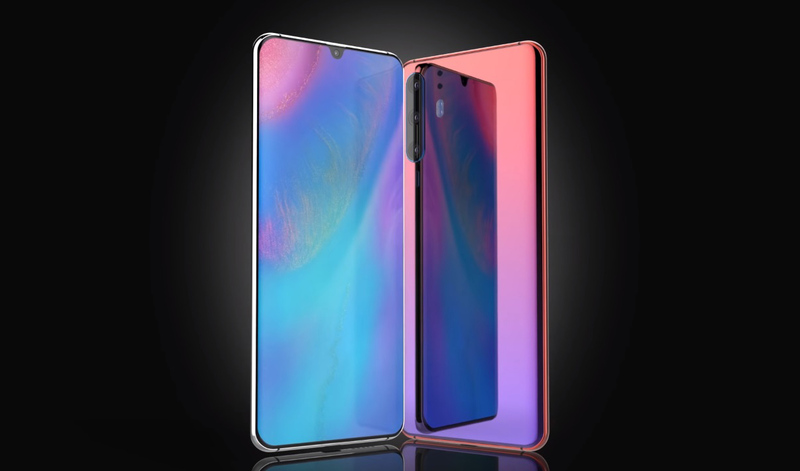 Moving back to the Huawei P30 Pro’s renders, they are inscribed with the words ‘VARIO-SUMMILUX-H1:1.6-3.4/16-125 ASPH,’ which means it could have a variable aperture of F/1.6 – 3.4 and focal length of 16 – 125 mm. As for the fourth sensor, it could be a ToF (Time of Flight) sensor, which will measure depth and offer better autofocus. The recently released Galaxy S10 Plus has been receiving rave reviews for its imaging capabilities and it definitely looks like Huawei is all set to challenge it with the P30 Pro. The company says it will come with revolutionary technology and we can’t wait to hear more about it when the phone is unveiled on March 26.
iPHONE 11 – New Leaked Renders!